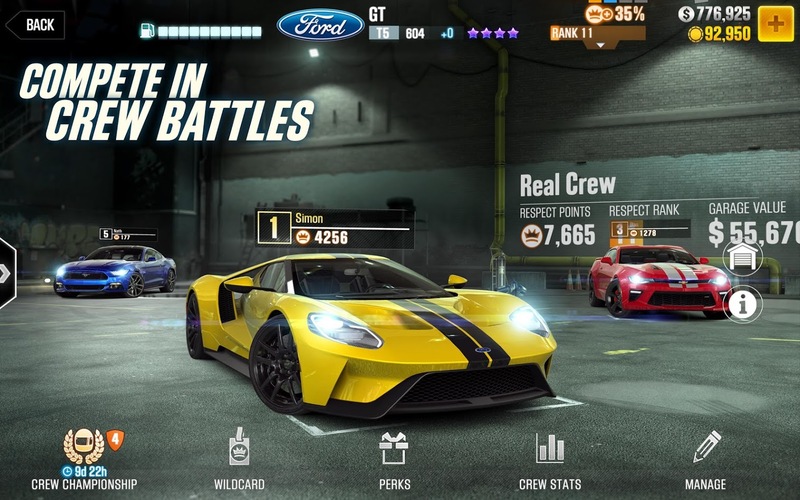 The changes brought by the CSR Racing 2 Legends update are pretty significant. Not only are there sixteen new cars to collect, restore, and customize, but there is a further goal that can only be achieved once the first fifteen cars are fully restored. If you can reach that point, then you will unlock the sixteenth car, the McLaren F1. You can also expect to find plenty of other new additions, which are detailed below. Collect some of the most essential cars from the 1960s, 70s, 80s, 90s, and 2000s to ever grace the road. Restore the classics in the brand-new Legends workshop and transform them to pristine condition. Place fully restored virtual cars into real-world environments and get a 360-degree view with CSR2’s next generation augmented reality experience, AR Mode. Compete against the modern day titans of racing in exhilarating multiplayer action. Battle in Daily Legends Cups and rule the leaderboard with your masterful driving skills. Use your roster of legendary cars to take down a brand new single player campaign. Prove yourself worthy of owning the ultimate classic ride, the beloved McLaren F1, by restoring 15 legendary cars to the highest standards. The launch of Legends is the most significant feature release for CSR Racing 2 to date. I would imagine such a notable update will help to retain existing players while also attracting new players to the game. 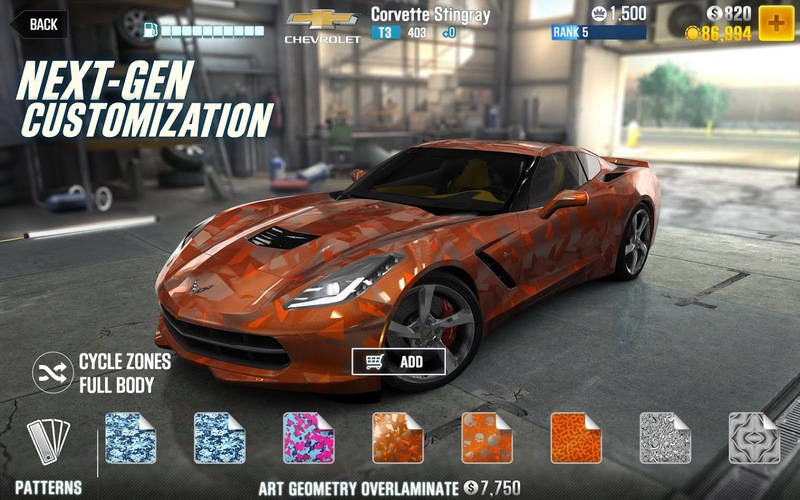 Mobile drag racers may now be a dime a dozen on the Play Store, but there is no doubt that the CSR Racing series had a lot to do with that, which is why it's nice to see new content pushed out to the aging racer. Today, Zynga Inc. (Nasdaq: ZNGA), a leading social game developer, announced the launch of Legends, its biggest feature release to date in the world’s most popular mobile drag racing game, CSR Racing 2 (CSR2). 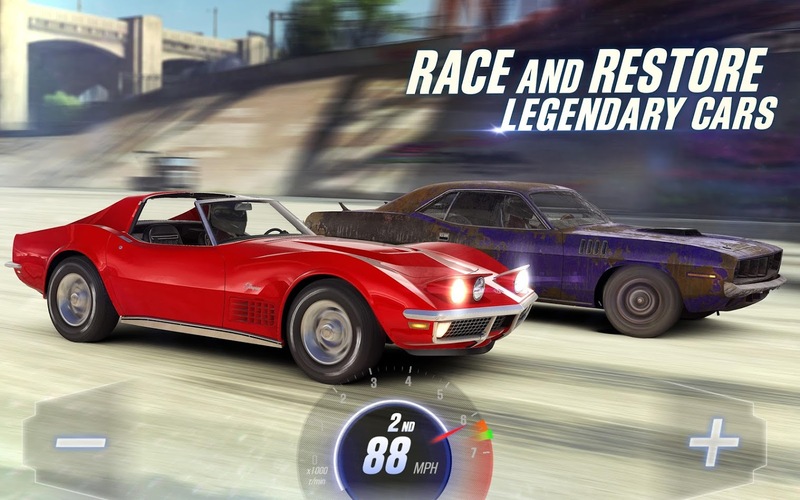 Legends allows players to virtually experience restoring, customizing, and racing 16 legendary vehicles with superior power and performance, including the McLaren F1, Lamborghini Countach, Saleen S7 Twin Turbo, and Pontiac GTO “The Judge.” These unforgettable icons, spanning the 1960s to late 2000s, will be brought back to their former glory and placed into direct competition with CSR2’s fleet of contemporary cars. The new CSR2 Legends feature will ramp over time as players work towards the ultimate goal of unlocking the McLaren F1, considered to be one of the finest supercars ever produced, by first restoring and racing 15 different Legends cars. Brand new feature mechanics and multiplayer competitions, including the Daily Legends Cups, keeps drivers engaged as they get closer to the supreme triumph of adding the McLaren F1 to their virtual garage. From the palm of their hands, players experience the true-to-life details of the McLaren F1, from its distinct central steering setup to its beautiful aerodynamic curves. In addition to the Lamborghini Countach, Saleen S7 Twin Turbo, and Pontiac GTO “The Judge,” fan favorites including the Plymouth Hemi® Cuda, Chevrolet Corvette (C3) ZR1, and the Shelby Cobra-427 S/C are accessible to players starting today. CSR2 is available to download for free on the App Store for iPhone and iPad and Google Play. For more information about CSR2, visit the game's community channels on Facebook, Twitter, Instagram, and YouTube. CSR2 Legends screenshots and trailer are available in this Press Kit. Since its founding in 2007, Zynga's mission has been to connect the world through games. To date, more than 1 billion people have played Zynga's games across web and mobile, including FarmVille, Zynga Poker, Words With Friends, Hit it Rich! Slots and CSR Racing. Zynga's games are available on a number of global platforms including Apple iOS, Google Android and Facebook. The company is headquartered in San Francisco, Calif., and has additional offices in the U.S., Canada, U.K., Ireland, India, Turkey, and Finland. Learn more about Zynga at https://www.zynga.com or follow us on Twitter and Facebook.